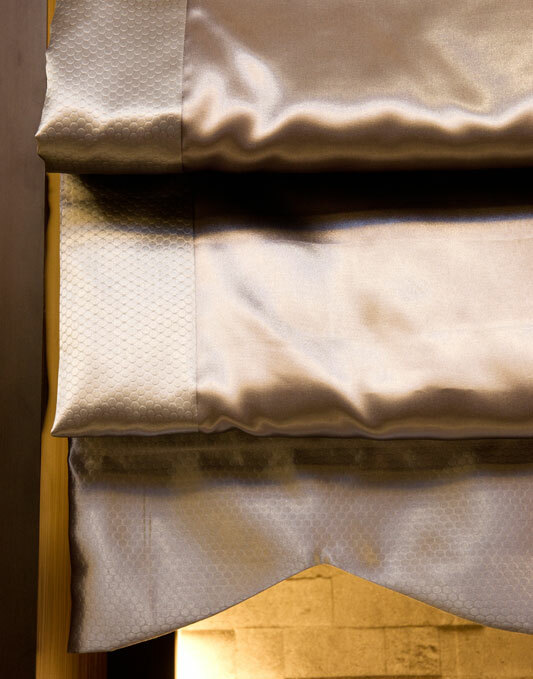 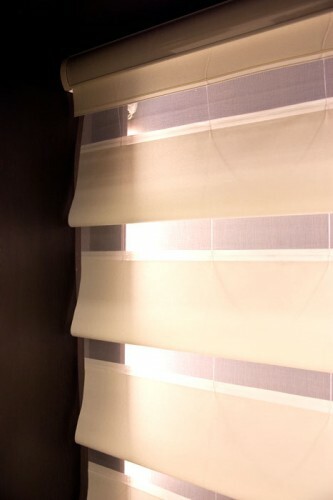 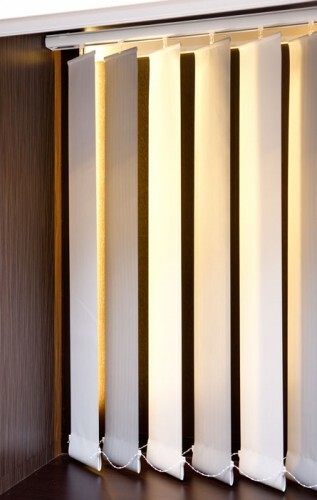 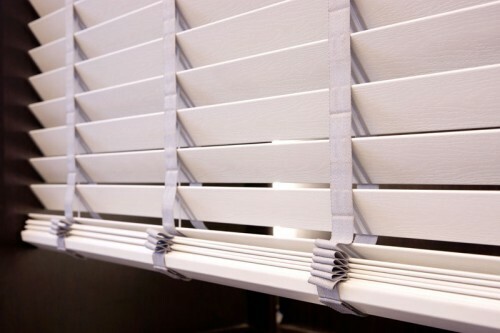 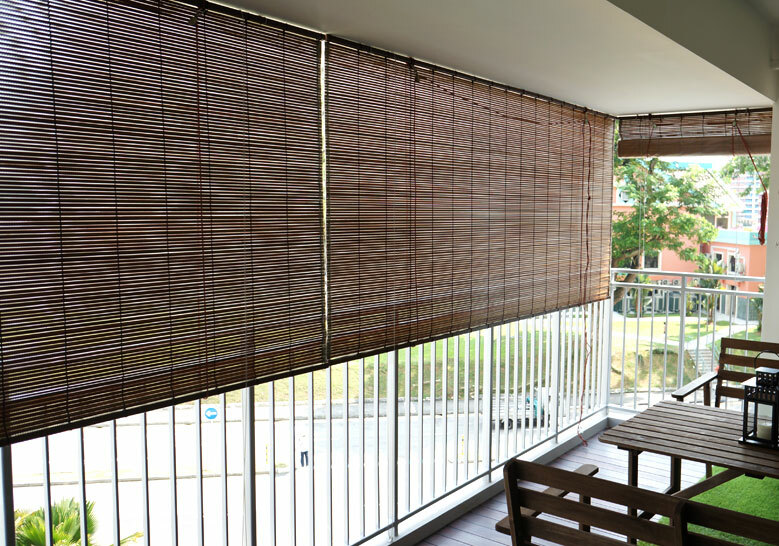 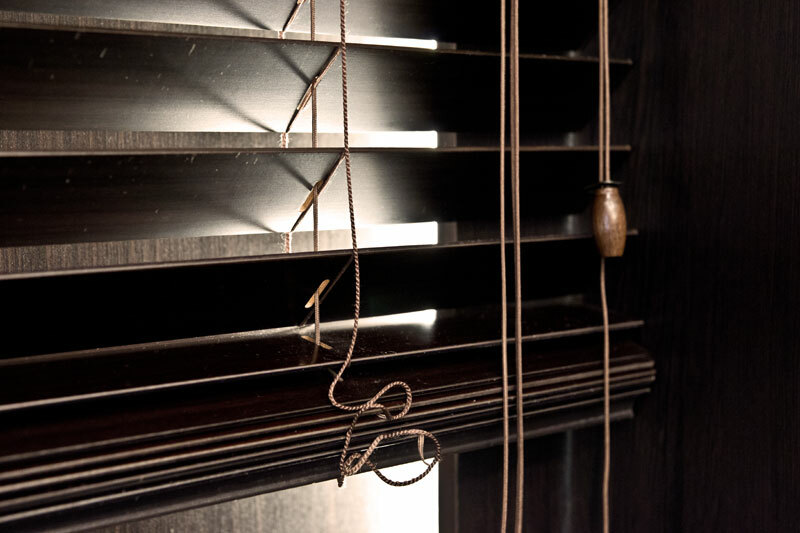 Blinds add versatility, variety and functionality to your home. 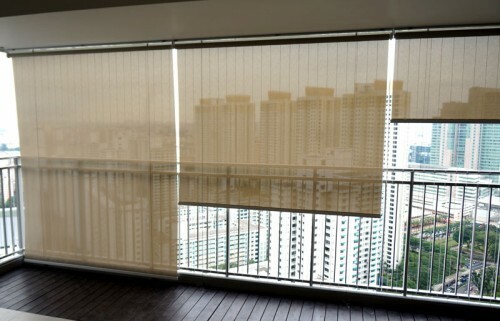 A big plus is that they also require less maintenance since washing is usually not necessary. 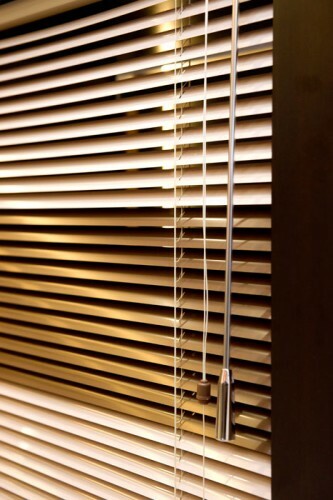 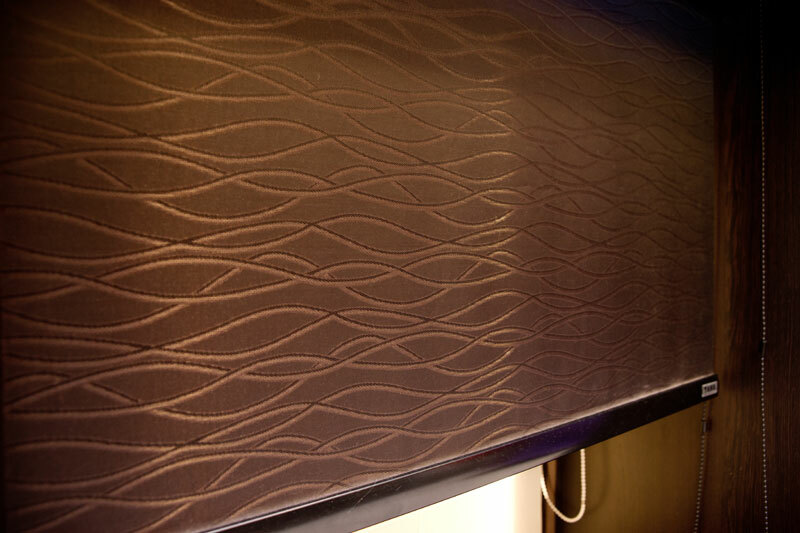 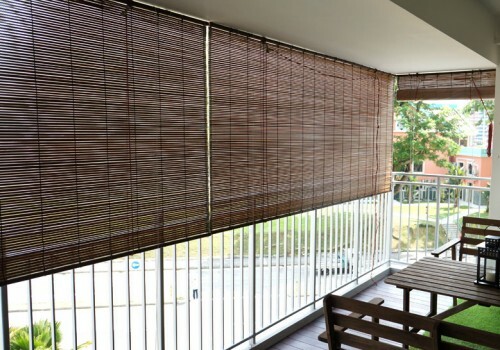 With dozens types of blinds and designs to choose from, you are absolutely going to be spoilt for choice.